One of the downsides to joining a prepaid network has always been their lack of connectivity when it comes to 4G LTE networks. Some can take advantage of HSPA+ speeds, but none at this time connect to LTE networks from AT&T, Verizon, T-Mobile, and Sprint. Well, until today. AT&T will allow customers on their GoPhone prepaid plans to connect to LTE and HSPA+ going forward, as long as they have an LTE phone or iPhone. 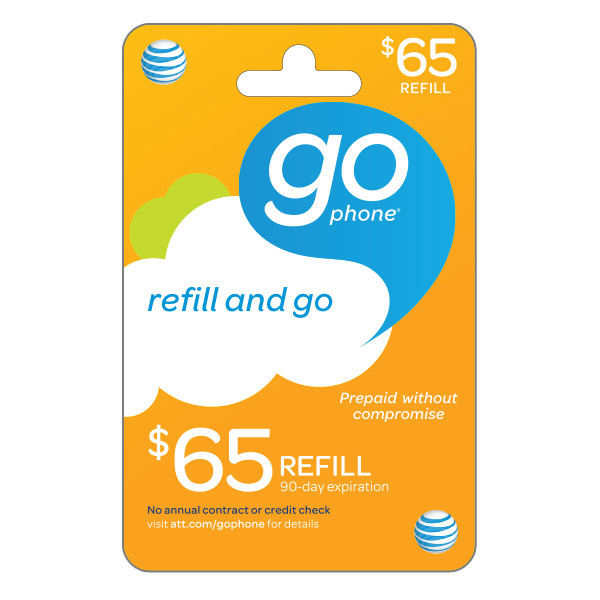 Currently, the smartphone GoPhone plan runs $65 and only includes 1GB of data, along with unlimited talk and text. But hey, LTE on prepaid? We have to start somewhere.